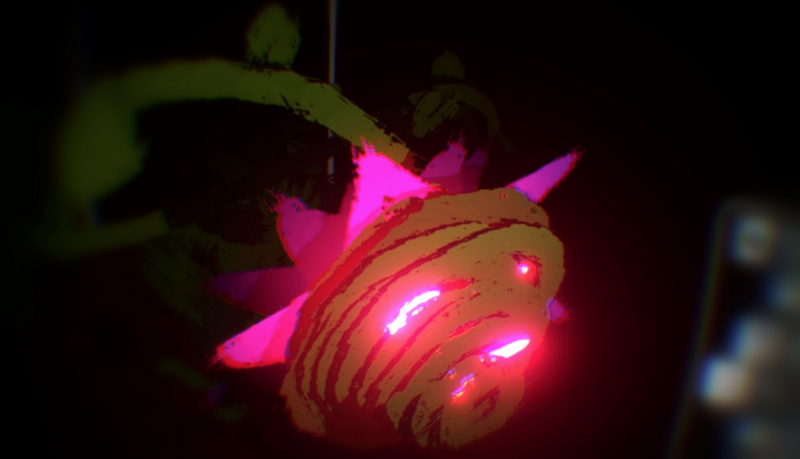 Tilt Brush is a VR Painting tool created by Patrick Hackett and myself. Below are a few videos we’ve put together, lots more on the way! Additional info is available at www.tiltbrush.com.